Rumors have circulated around conspicuous postings on Instagram from various individuals who follow/comment on the core three cast members of Power Rangers Beast Morphers. Well rumors no more – today Hasbro announced the additional cast members for Power Rangers Beast Morphers! No additional information on the roles each of these actors, other than their characters names, has been announced as of the time of this posting. 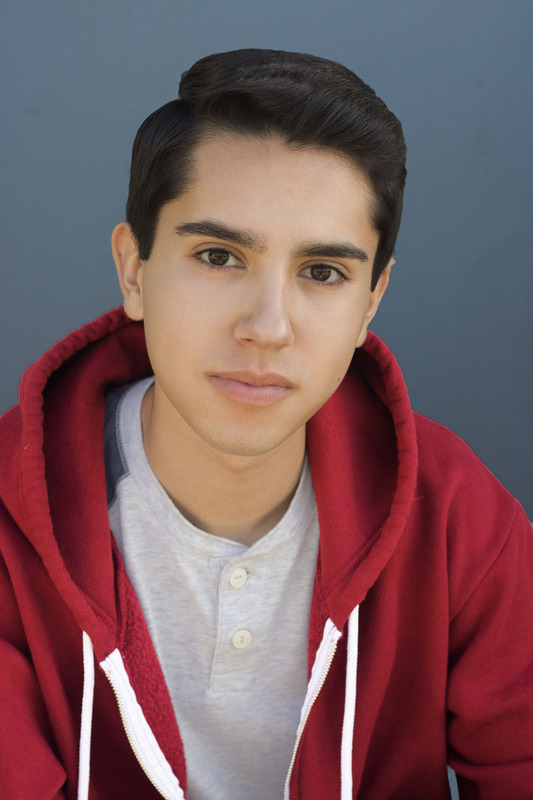 Abraham Rodriguez is the character “Nate“. 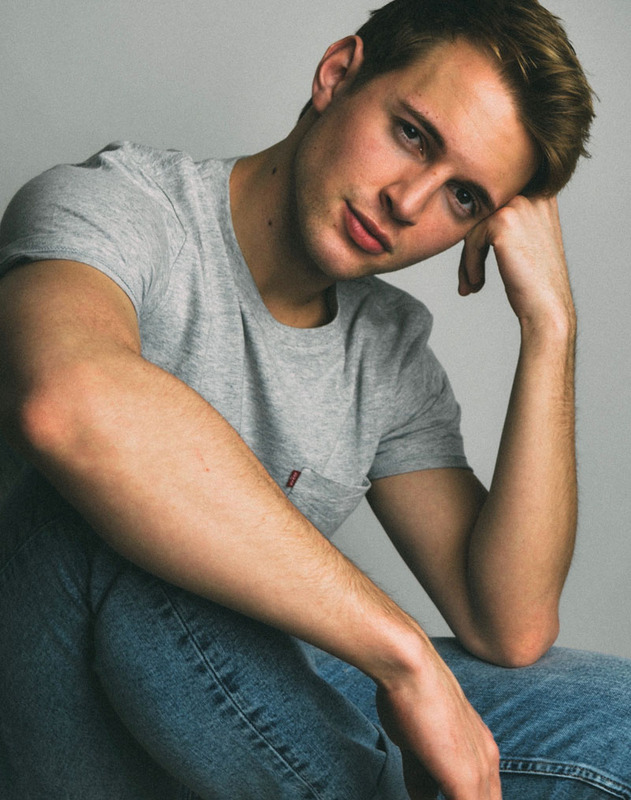 Colby Strong is the character “Blaze“. 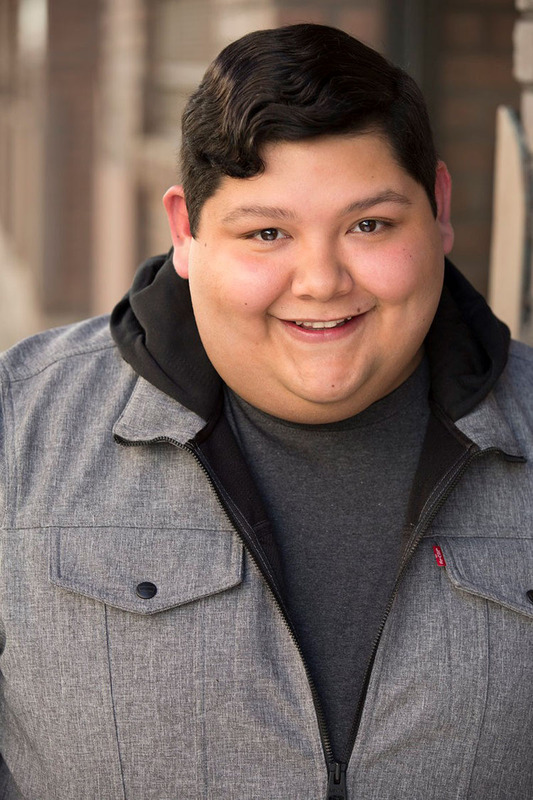 Cosme Flores is the character “Ben“. 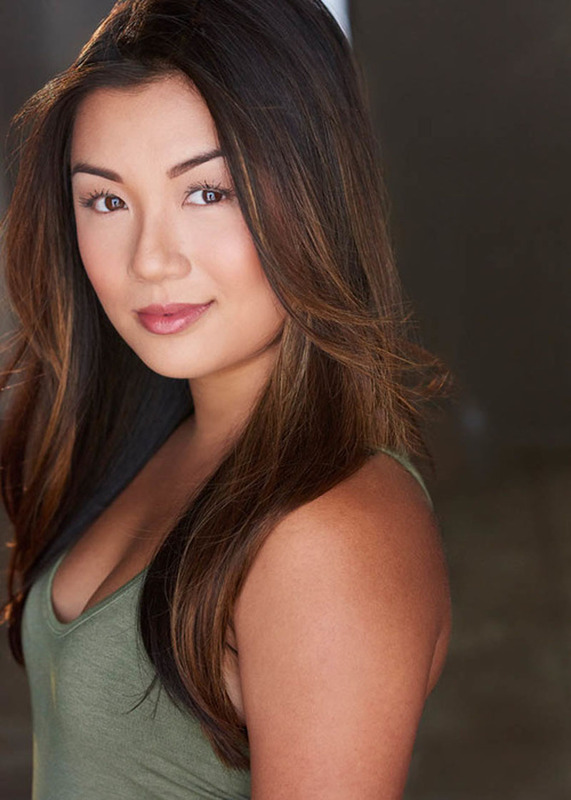 Kristina Ho is the character “Betty“. 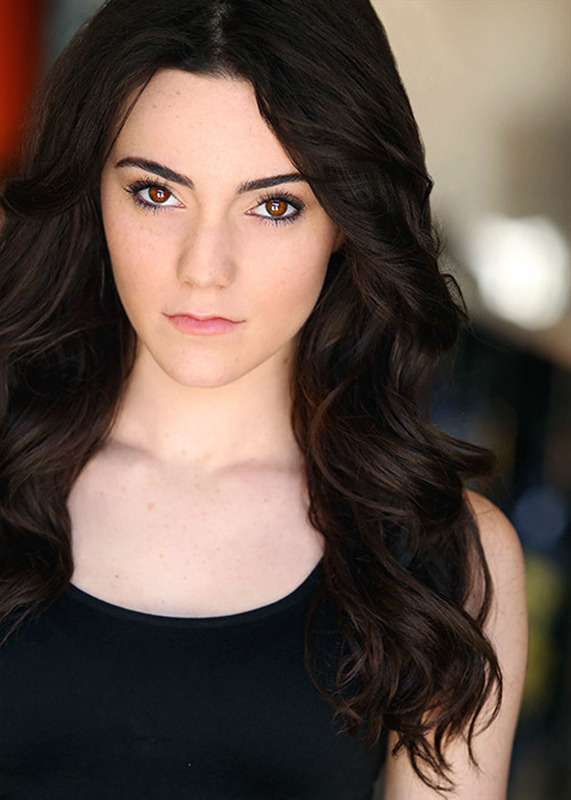 Liana Ramirez is the character “Roxy“. Congratulations to the additional cast members on their roles on Power Rangers Beast Morphers! We look forward to seeing you shine next spring on Nickelodeon! Go Go Power Rangers!